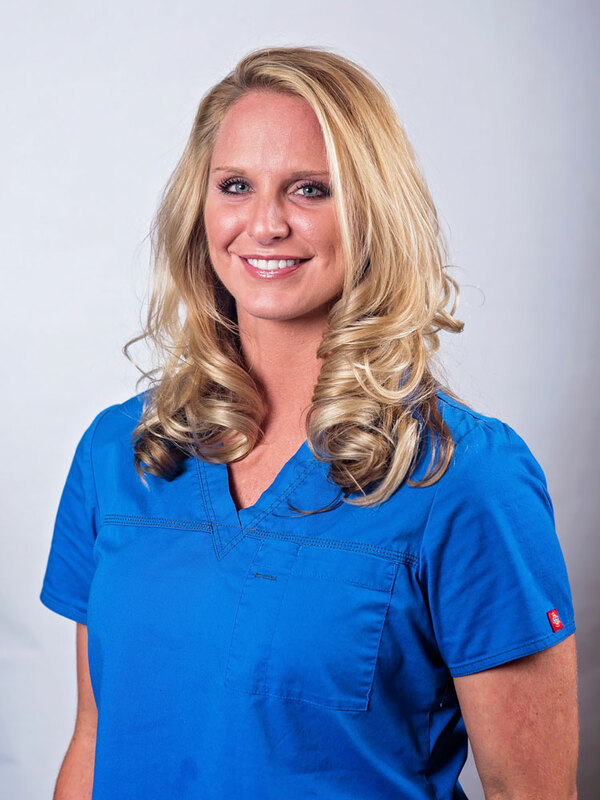 Ashley Unsell is Dr. Cohn's surgical technologist/patient coordinator. She's been in the cosmetic surgery field since 2011 and in the medical field since 2003. Ashley truly enjoys working for Dr. Cohn along with the other ladies in the office. She's thinks the best part of the job, whether it's with surgery or injections is to help patients achieve their goals and see them happy!